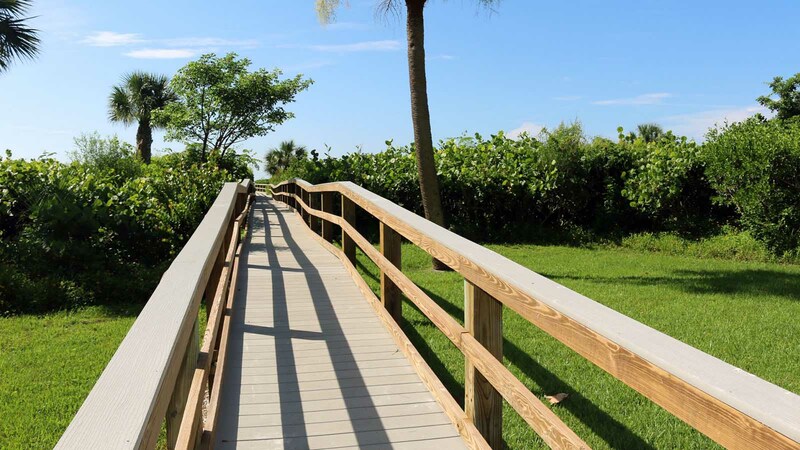 Located at the east end of Sanibel this small, quiet beach front complex consists of only 11 townhomes. 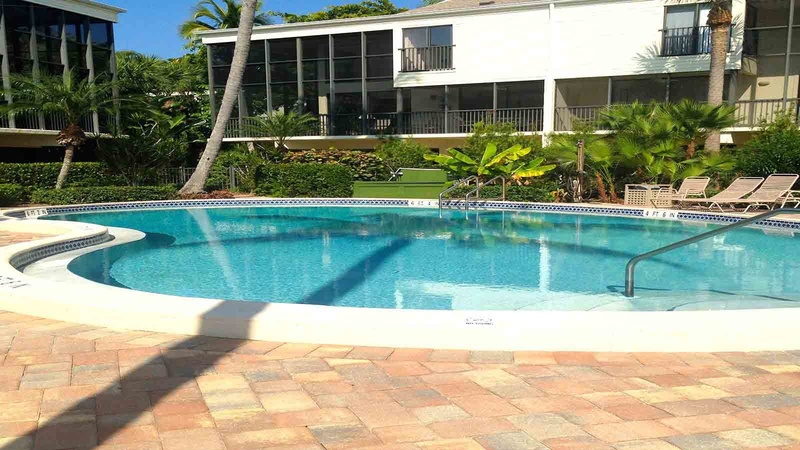 This tropically landscaped property offers a heated pool and BBQ area. 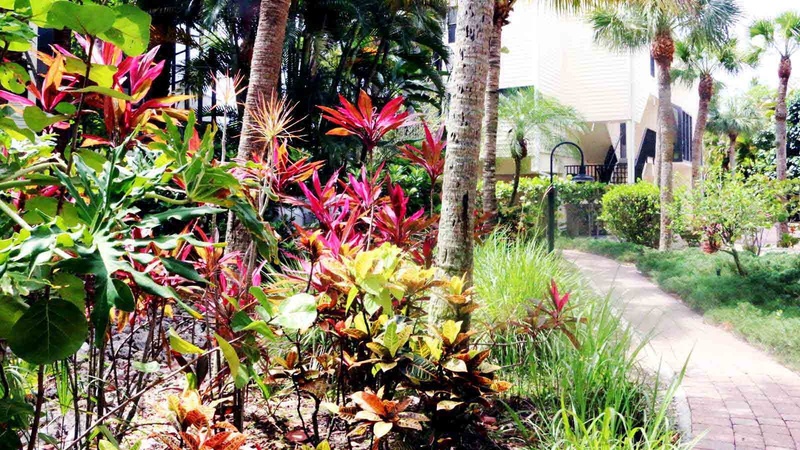 Each town home is uniquely decorated and has approximately 1750 sq. 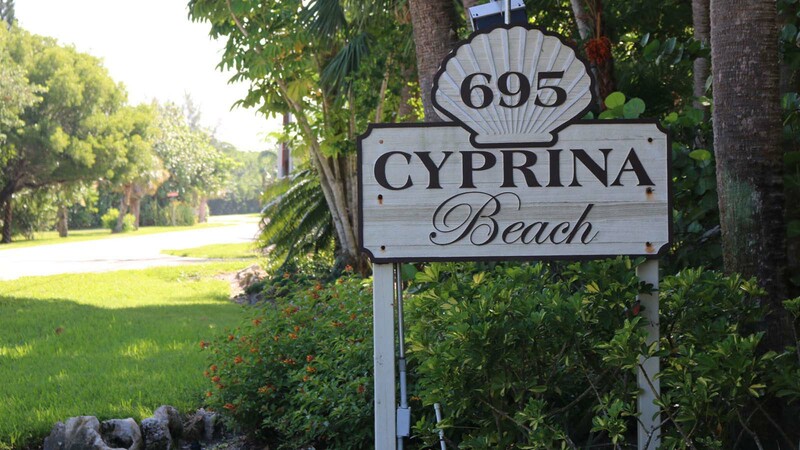 ft. living space and only steps away from the soft white sandy beach. 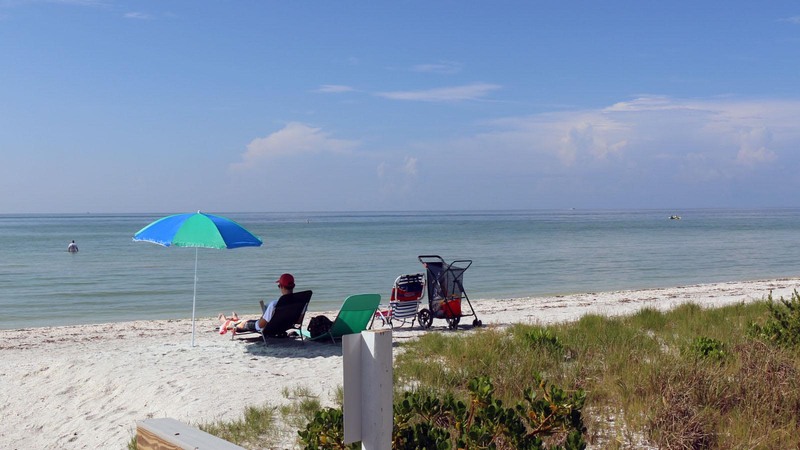 If you stay here, you are only a short bike ride away from the historical lighthouse, fishing pier, shops and restaurants.